Eyelid surgery can be performed for medical or cosmetic reasons. Folds, bags and drooping eyelids caused by aging can result in you appearing tired or sad, and may also restrict your vision. Eyelid surgery removes and reshapes this extra skin, muscle and fatty tissue. Lifting the eyelids and reducing their weight gives a younger and fresher look. Blepharoplasty is a surgical procedure to remove excess skin, muscle or fat from the upper and/or lower eyelids. Blepharoptosis is the term used to describe lifting the upper eyelids by shortening the stretched eyelid muscle tendon. The term is sometimes abbreviated to ptosis. What is an Oculoplastic Surgeon? Dr Richard Hart is an oculoplastic surgeon. 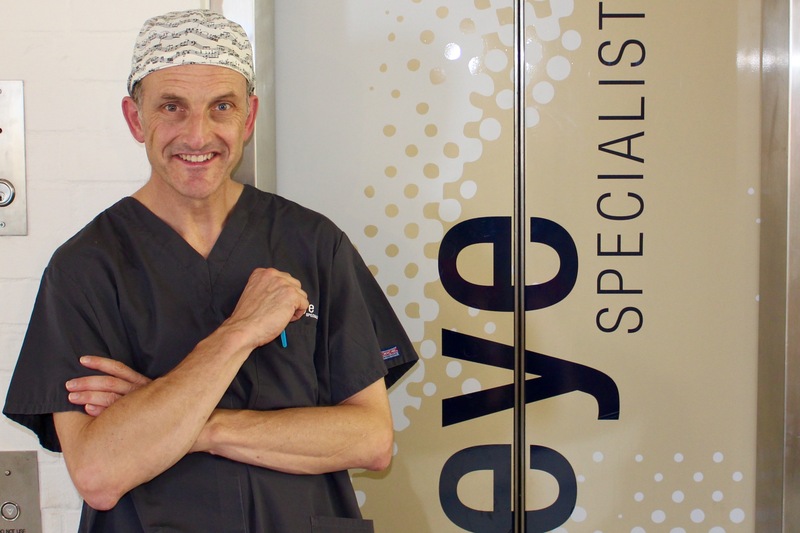 Oculoplastic surgeons are ophthalmologists (eye doctors) who specialise in eyelid and facial plastic surgery. The surgeries they perform range from simple eyelid correction to more complex reconstruction involving the forehead, temple and cheek areas. They specialise in the tear system and all facial structures connected to the eyes. Oculoplastic surgeons understand how eyelid surgery can affect eye comfort and clarity of vision. They have the skills to recognise and manage potential problems. We aim to give you first class care and attention. Dr Hart will see you for a consultation to discuss surgical and anaesthetic options at one of our clinics. 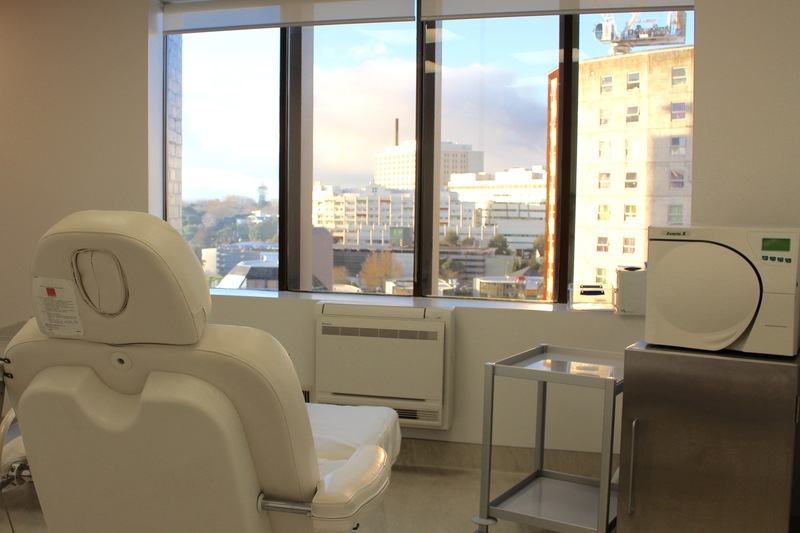 Surgery can be performed at our City Theatre on Symonds Street, at Oasis Surgical Centre or at Rodney Surgical Centre depending on the type of surgery and convenience for the patient. Surgery time is typically one to two hours, and patients usually go home the same day. You will need to be collected by a family member or friend after surgery. Eyelid surgery can be performed on its own, or combined with other treatment. Excellent results can be achieved by a brow lift in conjunction with Eyelid surgery. You are likely to require pain medication, ice packs, the use of extra pillows at night, and lubricating drops or ointment. This will keep your eyes comfortable, minimise bruising and facilitate healing. Dr Hart will see you one week after surgery and arrange for long term follow-up if needed. We recommend you take 2- 5 days off work following eyelid surgery. For upper eyelid procedures, there is a fine scar hidden in the natural crease of your eye. For surgery on lower lids, there may be a line below the eyelashes, extending out for about 1cm. The scar may be slightly pink for some months, but should slowly fade to a thin, nearly invisible white line.